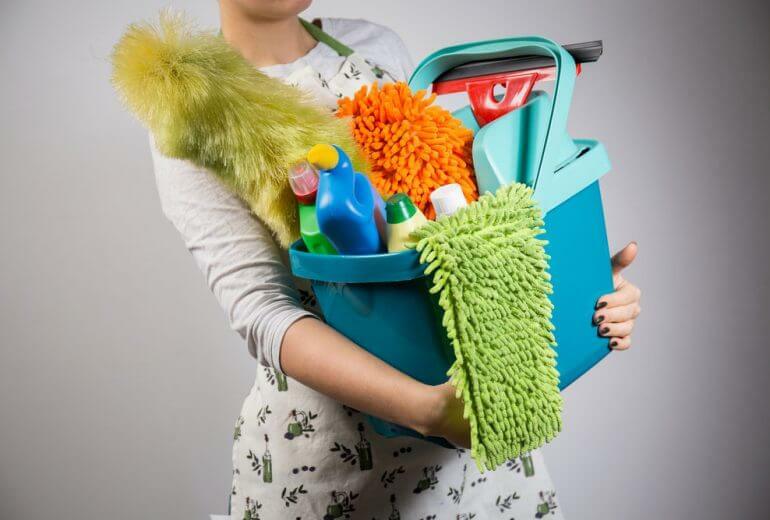 Home/Health and Safety/What is PPE and ways to protect cleaners whilst on duty. Imagen that you book a maid in your East London home. Next things are that she turns at your doorstep, bringing with her all necessary detergents, but also and her personal protective equipment. So, basically PPE is defined as “all” equipment including (clothing affording against the weather) which is intended to be worn or held by a person at work and which protects him against one or multiply risks to health and safety, e.g. safety helmets, face masks, high visibility clothing, safety footwear and safety harnesses. What is the health and safety regulations? The main objective requires that employers make a suitable and enough assessment of the risks to health and safety of employees at work. If PPE is necessary to protect against risk exposure, employers have a duty to provide items free of charge for employees. Is professionally assessed before use, to ensure it is appropriate. Is provided with instructions on to use it safely. As per the last bullet point, employees have a duty to wear and use PPE when provided and to look after it. Selection, use, limitations and maintenance of PPE. Protective gloves – rubber Hands Chemicals Disinfecting surfaces. Ear defenders – Muffs/ plugs Hearing Exposure to excessive noise Using noisy equipment. Cold weather clothing Body Extreme/ adverse temperatures External working during winter period. Safety harness Body Fall from height Window cleaning from height. Safety lanyards Body Fall from height Window cleaning from height. CONCLUSIONS: PPE is not all the same. 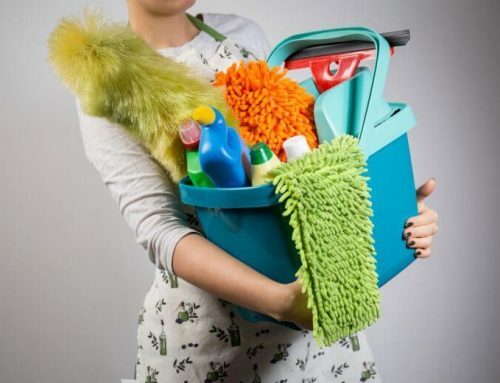 Different activities like end tenancy cleaning, office cleaning etc. require different types of PPE. The common misconception is that one type of PPE such as gloves for example protects against all types of substances and risks. How you differentiate from what item protects against what risk is by something called British Standard European Norm or for short BS EN standards. Therefor is vital to read and understand the risks assessments and what type of PPE the task requires you to wear. The way to do this is refer to the BS EN numbers on each RAMS written for professional cleaners.